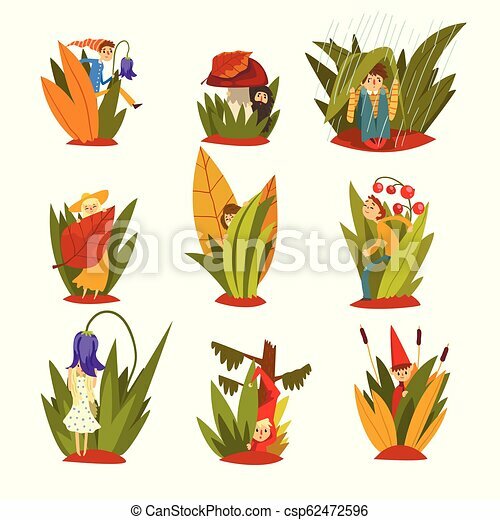 Cute little people in tall grass set, funny fairy creatures on beautiful natural landscape vector Illustration isolated on a white background. 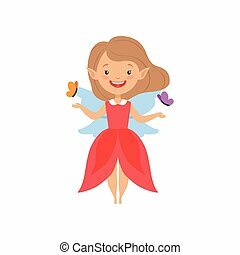 Cute beautiful little winged fairy, lovely girl in red dress vector Illustration isolated on a white background. 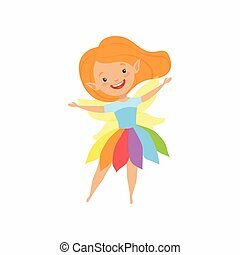 Cute beautiful little winged fairy, lovely redhead girl in rainbow dress vector Illustration isolated on a white background. 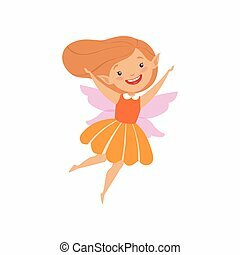 Cute beautiful little winged fairy, lovely happy girl in orange dress vector Illustration isolated on a white background. 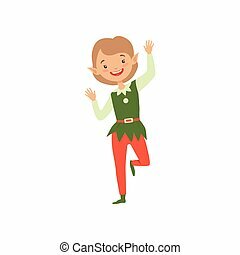 Cute playful little boy in elf costume vector Illustration isolated on a white background. 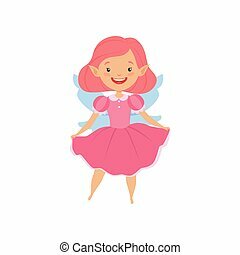 Cute beautiful little winged fairy, lovely girl with hair and dress in pink colors vector Illustration isolated on a white background. 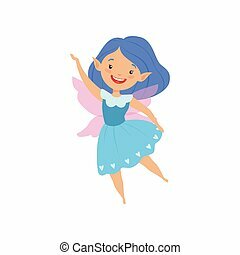 Cute beautiful little winged fairy, lovely girl with hair and dress in blue colors vector Illustration isolated on a white background. 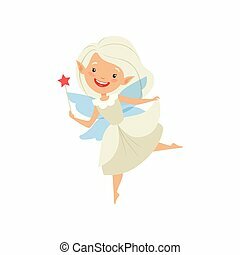 Cute beautiful little winged fairy, lovely girl with hair and dress in white color vector Illustration isolated on a white background. 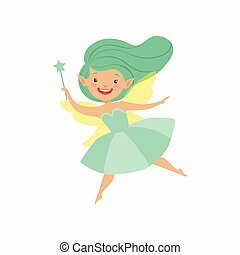 Cute beautiful little winged fairy, lovely girl with long hair and dress in turquoise colors vector Illustration isolated on a white background. 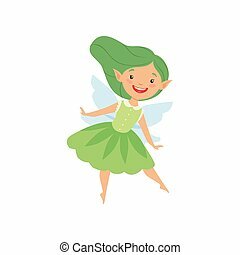 Cute beautiful little winged fairy, lovely girl with long hair and dress in green colors vector Illustration isolated on a white background. 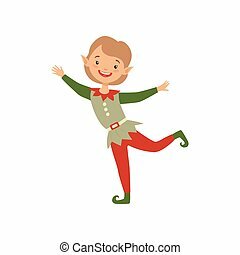 Cute playful boy in elf costume, little Santa Claus helper vector Illustration isolated on a white background. 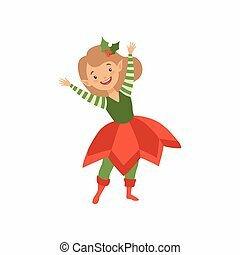 Lovely happy girl in elf costume, little Santa Claus helper vector Illustration isolated on a white background. 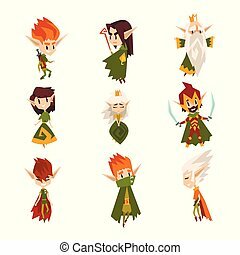 Forest elves set, fairytale magic characters in green clothes vector Illustrations isolated on a white background.